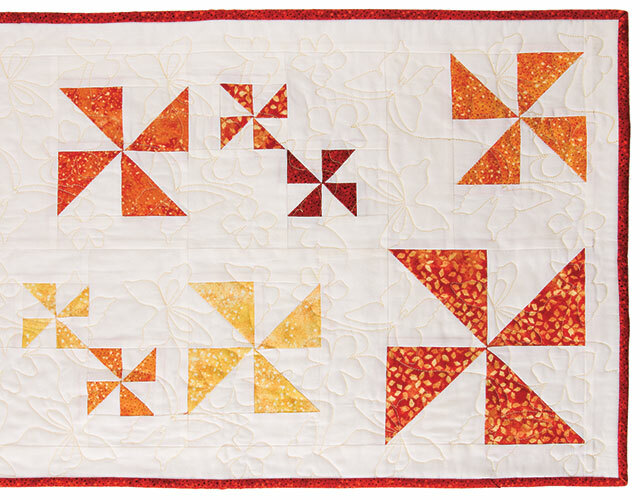 Learn Christine Conner's amazing technique for stitching edge-to-edge quilting designs on your embroidery machine! 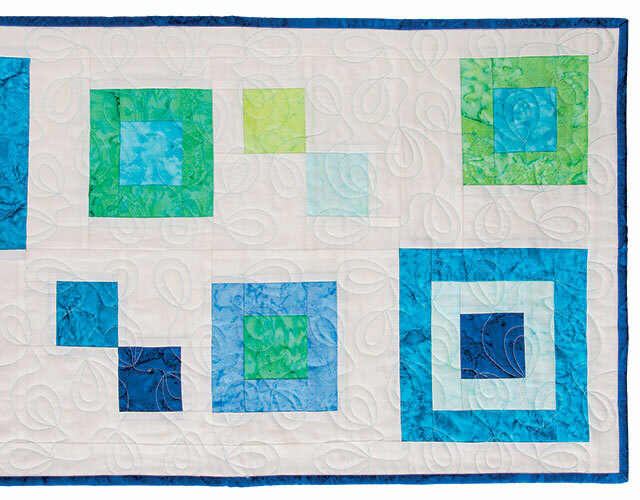 Discover an excellent alternative to stitch-in-the-ditch and longarm quilting to finish your quilts. Annie's Creative Studio members will get this class, plus 1,100 more classes and videos and over 500 patterns. You could too! Love that I can quilt a new way with my embroidery machine. Class is very easy to follow and look forward to my first quilting experience. Fabulous class, very nice to be able to quilt my quilts like a pro so easily with my embroidery machine. I loved this class. I have been fearful of starting a quilt, not only for the final quilting but for the piecing. I appreciated the time that was spent on actually piecing the project. That tutorial in itself on the piecing aspect was, for me, worth the price of the class. I am excited to try both the piecing and the quilting on one or both of the table runners. It's great that the patterns for both runners are included in the price of the class. Instructor was great...relaxed and informative presentation. I am looking forward to making more projects now that I am armed with the tools and courage to finally get started.